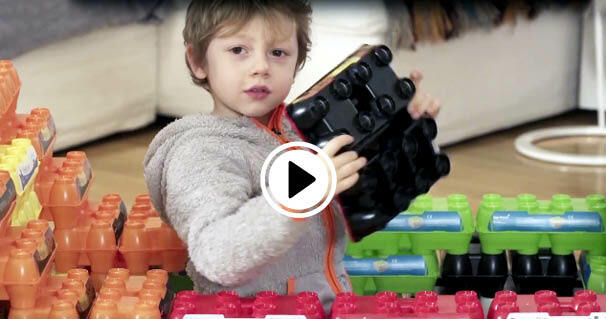 Have you seen our eggyplay® movie? 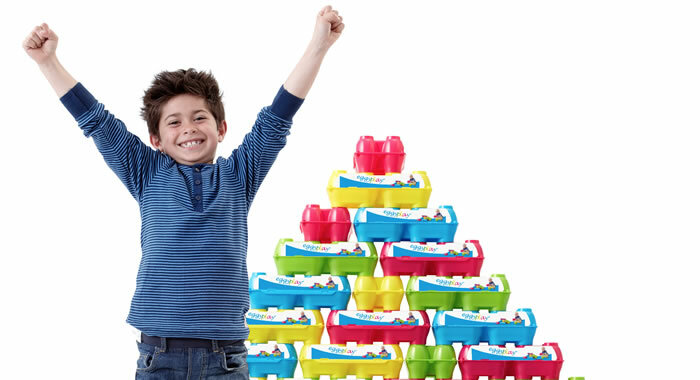 As you may know, our eggyplay® boxes are completely unique: an egg-box and a toy in one! Made from dishwasher-proof polypropylene, the boxes can be used as building blocks. We would like to invite you to watch our movie and find out why children have so much fun with eggyplay®.